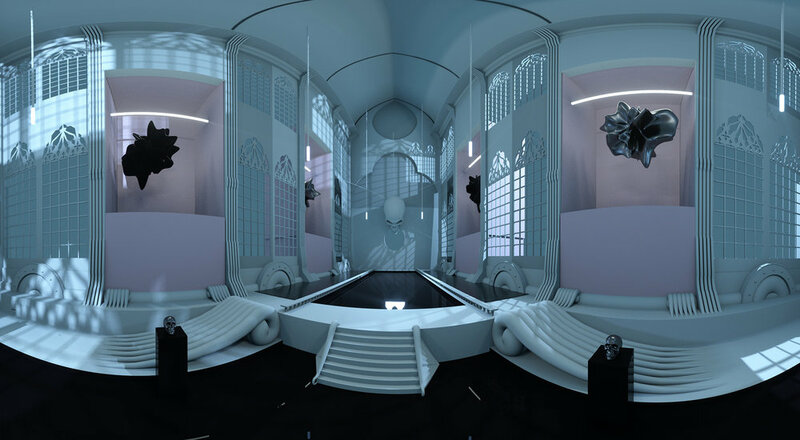 Why should you build a VR inspirational space for your brand? The NDA of a brand is not just about its products and services. How do you communicate values such as wonder, heritage, history, art, magic? This means of lot for luxury brands for example. Communication through social networks has its own limits. The zapping is fierce and the user engagement is poor. Building your own VR space can offer to the audience an extraordinary experience and the unique opportunity to make them dream inside your universe. 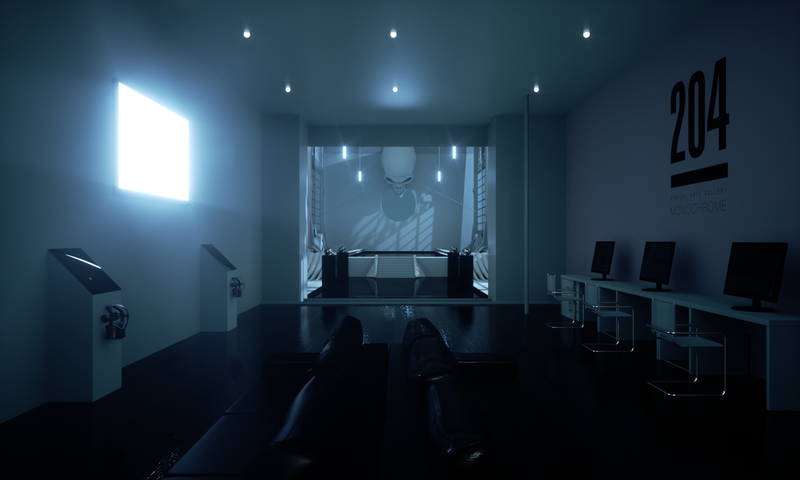 A virtual experience is not only a visit of a 3D space but a journey into a fantastic world, full of aesthetic emotions. Starting on a place the visitor can Easley refer to is quite important. That's why we start from our gallery we redesigned in 3D and then, follow the rabbit... the door opens and lead you into different scenes constantly switching between realistic and surrealist worlds.